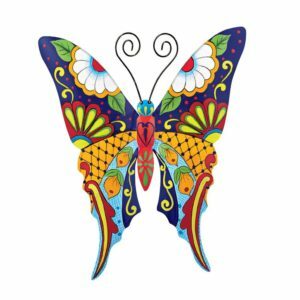 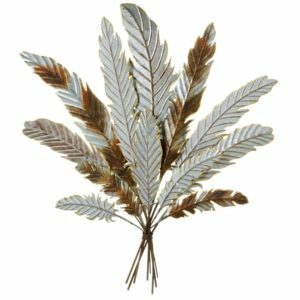 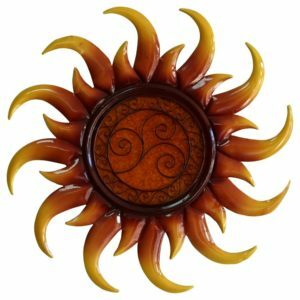 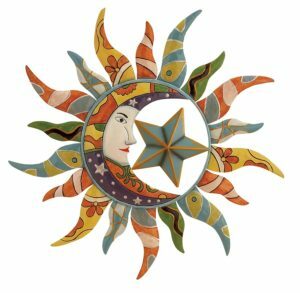 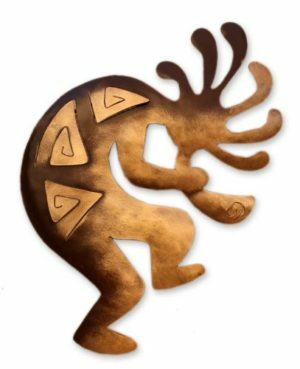 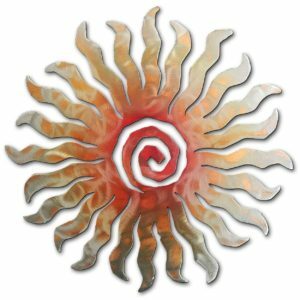 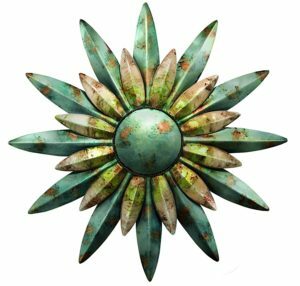 Curated from some of the finest manufacturers of metal wall art in America, the Southwestern Metal Wall Art collection features unique, Southwestern style wall decor pieces crafted from laser cut steel, iron, art glass, and more. 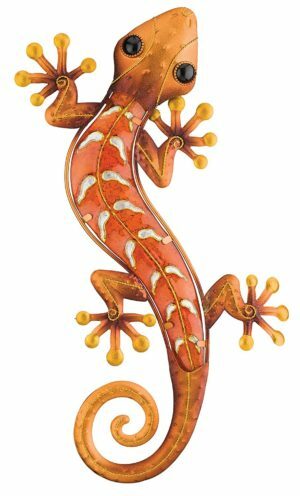 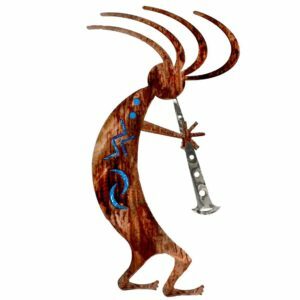 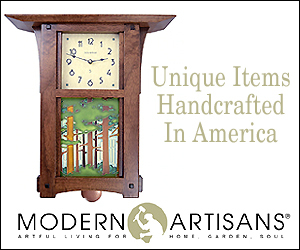 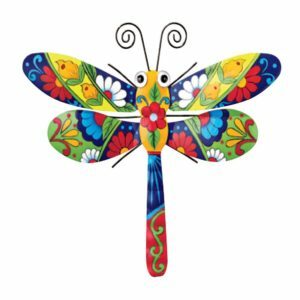 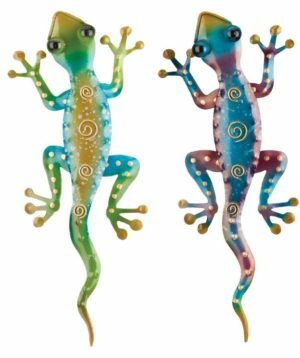 From the iconic Kokopelli to the entrancing Gecko to other popular Southwest themes & motifs, there are a variety of designs, colors and styles to help you find the perfect piece for your home. 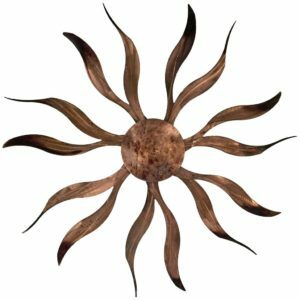 Part of our Southwestern Furniture & Decor collection, these Southwestern Metal Wall Decor pieces are extraordinary and – with the unique finishing process – every single item is a one-of-a-kind original. 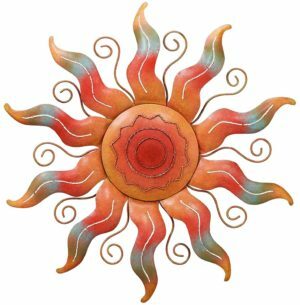 Browse the entire Southwestern Metal Wall Art Collection.